The Effect of High Rates of Bacterial Sexually Transmitted Infections on HIV Incidence in a Cohort of Black and White MSM in Atlanta, GA.
Kelley C, Vaughan A, Luisi N, Sanchez TH, Salazar LF, Frew PM, Cooper H, DiClemente R, Del Rio C, Sullivan P, Rosenberg E.
Background: Data reporting sexually transmitted infection (STI) incidence rates among HIV-negative US MSM are lacking. In addition, it is difficult to analyze the effect of STI on HIV acquisition given sexual risk behaviors confound the relationship between bacterial STIs and incident HIV. Methods: The InvolveMENt study was a longitudinal cohort of black and white HIV-negative, sexually active MSM in Atlanta who underwent routine screening for STI and HIV and completed behavioral questionnaires. Age-adjusted incidence rates were calculated for urethral and retal Chlamydia (CT), gonorrhea (GC), and for syphilis, stratified by race. Propensity-score weighted Cox proportional hazards models were used to estimate the effect of STI on HIV incidence and calculate the population attributable fraction (PAF) for STI. 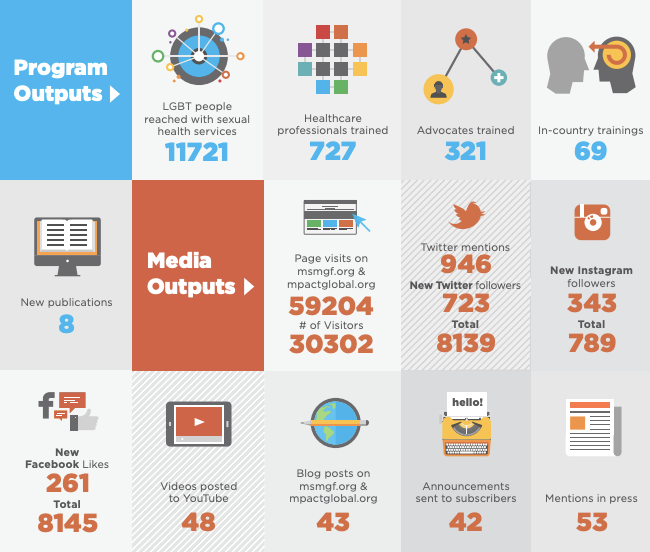 Results: We included 562 HIV-negative MSM with 843 person-years of follow-up in this analysis. High incidence rates were documented for all STIs, particularly among black MSM. Having a rectal STI was significantly associated with subsequent HIV incidence in adjusted analyses (aHR 2.7; 95% CI 1.2, 6.4) that controlled for behavioral risk factors associated with STI and HIV using propensity score weights. The PAF for rectal STI was 14.6 (95% CI 6.8, 31.4). Conclusions: High incidence of STIs among Atlanta MSM and the association of rectal STI with HIV acquisition after controlling for behavioral risk underscore the importance of routine screening and treatment for STIs among sexually active MSM. Our data support targeting intensive HIV prevention interventions, such as PrEP, for Atlanta MSM diagnosed with rectal STIs.